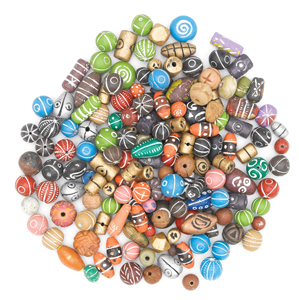 Create eye-catching jewelry or hand-embellished fashions with these beautiful Clay Beads. Each assortment contains a unique variety of colors, intriguing textures, and artistic shapes. Each assortment includes a variety of shapes.